Boaters living on their vessels at Ala Wai and Ke'ehi small boat harbors are facing a more than 330 percent increase in rent, forcing many of them to rethink their living options. An estimated 14-foot-long tiger shark chomped the tail end off a local surfer's board yesterday afternoon in Hanalei Bay, witnesses said. Bids to buy the Honolulu Star-Bulletin, including several that involve assets not for sale, are being reviewed by the U.S. Justice Department, according to sources familiar with the deal. Voters will decide this fall whether to give the state Legislature the power to divert money intended for tax rebates to help finance a "rainy day fund" for economic emergencies. 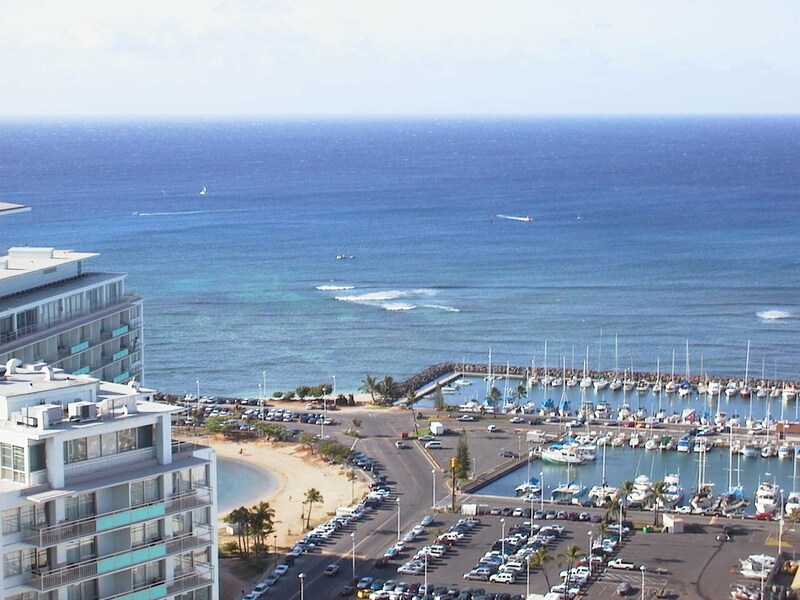 The world’s largest real estate services firm says retail vacancies in Hawaii are at a four year high. CB Richard Ellis said vacancies rose 1.1 percent in the past year. No shopping carts, and no tents without a permit - that's the ban Honolulu police started enforcing on Monday at Oahu city parks. Officials at Waters of Life Public Charter School hope summer classes will help bring to a close a difficult chapter for the school. Fire gutted three classrooms in "G" Building at Kahului Elementary School early Sunday, forcing officials to scramble for space and supplies to allow displaced teachers and students to hold classes today. Where once coral was destroyed to build a harbor, it has regrown, presenting a new environmental obstacle to its expansion. Hawaii County administration argued against yet another County Council attempt to address infrastructure inadequacies, claiming a policy is in place to deal with those problems.